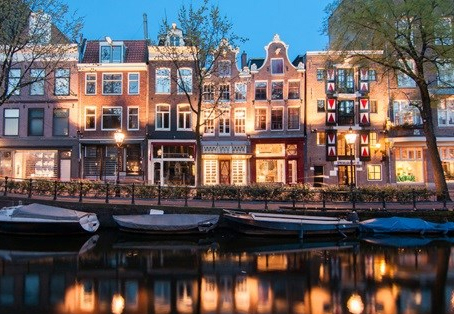 Whether you live here and want to know what's happening this weekend, or you're planning your visit to Amsterdam a few months in advance, this is your guide for things to do in Amsterdam. 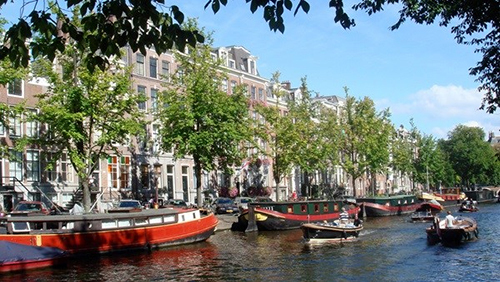 Browse the sections below for the best Amsterdam attractions and experiences, search the what's on guide for upcoming events, or check out our suggested itineraries for ideas of what to do over one or two days in Amsterdam. It's always a good idea to check the weather in Amsterdam before you arrive, but come rain or shine there are plenty of ways to keep busy and have fun. 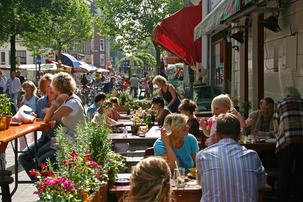 Amsterdam has everything you need for spending a perfect day in the city. Start by having breakfast in one of Amsterdam’s beautiful cafés or brunch spots, then take in an art exhibition in a famous museum, stroll along the canals, stop for lunch… go shopping, have a drink in a laid-back brown café, go out for dinner to a cozy local place or a high-end restaurant, and then hit Amsterdam's bustling nightlife with its glamorous cocktail bars, trendy new nightspots and clubs with big-name DJs. Or you could go for a canal cruise, check out some art galleries or smaller museums or explore up-and-coming neighborhoods. The options are near endless! 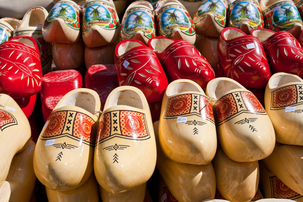 Check out our quick guide to the top 20 things to do in Amsterdam!